Our future…With prayer and support we will return again on September 15, 2015 to serve the people of Uganda. We are excited to return and do the work that God has called us to do. Our focus will be to work on the Islands of Uganda. There are about 52 Islands along the Buvuma Island chain of Lake Victoria. Many of the islands are underserved and unreached and many lack basic water and sanitation, have limited or no medical access and most have not been evangelized and/or had true Biblical teaching and discipleship. Therefore Our focus in Uganda and on the islands will be…..
And surely I am with you always to the very end of the age. Medical- Stephanie is a Nurse Practitioner by trade and will serve where there is limited medical access on the islands and help in educating at the government children’s hospital and through these avenues to share the Gospel. And her first ministry- to her husband, boys, and homeschooling. Evangelism as a family- the boys are also in ministry with us and we will continue as a family to evangelize and share the love of Christ as we live life in Uganda and especially at an orphan baby home that we have served as a family together for the past 2 years. For Now…Please pray for us as we are here in the USA on home leave. 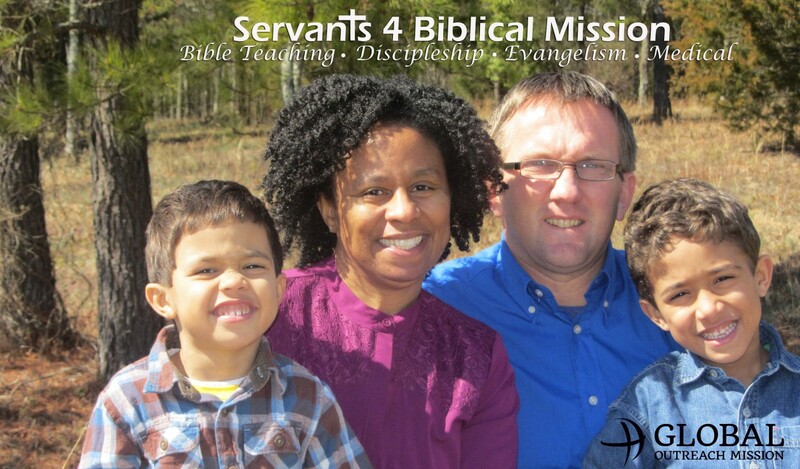 How you can support us…..
As we go forward in missions we need your prayers! We cannot do what we do without a Body of Believers standing behind us in prayer. As the Lord leads we also need financial support to do what God has called us to do in Uganda.